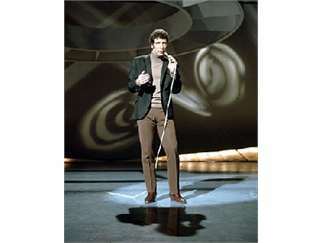 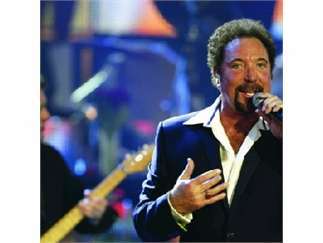 Music icon Tom Jones is one of the most distinctive voices and top-selling concert artists in the music industry. 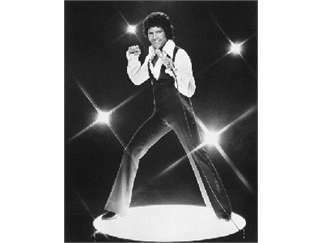 He has sustained his popularity for more than five decades, spanning the spectrum from pop, rock and country to classic standards, rhythm and blues to boogie woogie and rockability through to contemporary dance and urban soul. 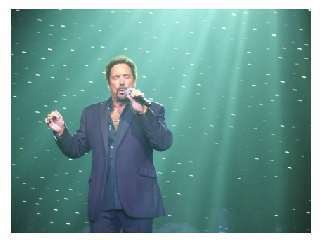 From "What's New Pussycat" to his signature song, "It's Not Unusual," the swinging singer from the '60s puts on a great show.